The creativity and performance of this Italian firm give rise to its high-end products that offer multiple benefits for our skin. 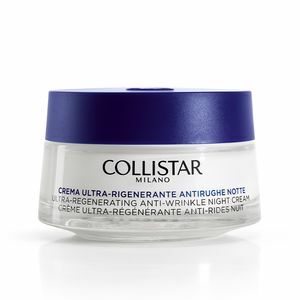 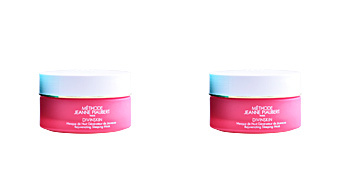 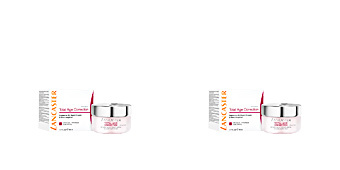 ANTI-AGE ULTRA REGENERATING NIGHT CREAM is a night cream that makes the most of sleeping hours. 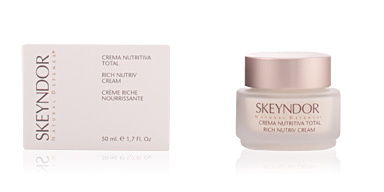 Is formula is created from the potentiation of day cream elements. 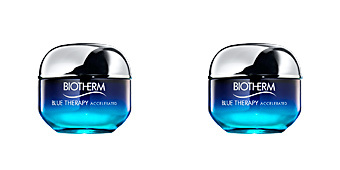 Its draining action helps to minimize puffiness, refining and improving the skin appearance. 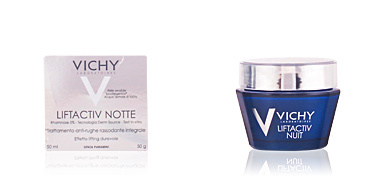 Thanks to this cream your skin will look noticeably younger, brighter and healthier. 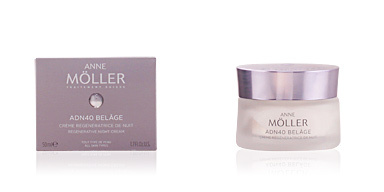 Its easy absorption gives maximum comfort throughout the night. 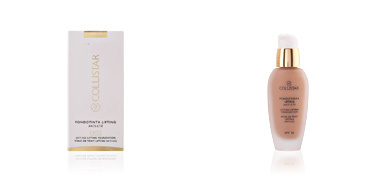 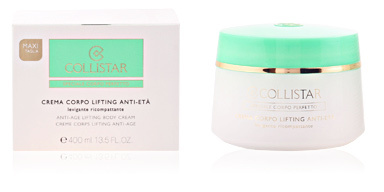 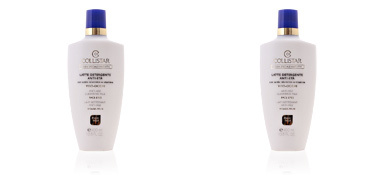 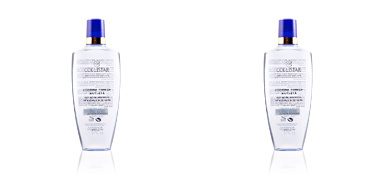 Collistar recommends to combine ANTI-AGE ULTRA REGENERATING NIGHT with ANTI-AGE CLEANSING MILK FACE-EYES and REGENERATING ANTI-WRINKLE DAY for best results. 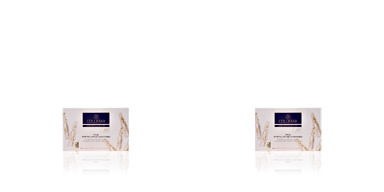 Apply over clean face with a gentle massage until completely absorbed.